To join us as an exhibitor, kindly click the button above to fill out the Exhibition Application Form and submit to us. Our Sales Team will contact you shortly. Thank you. We encourage you to do the pre-registration via online by clicking the icon. Save your time and get early information about the exhibition. 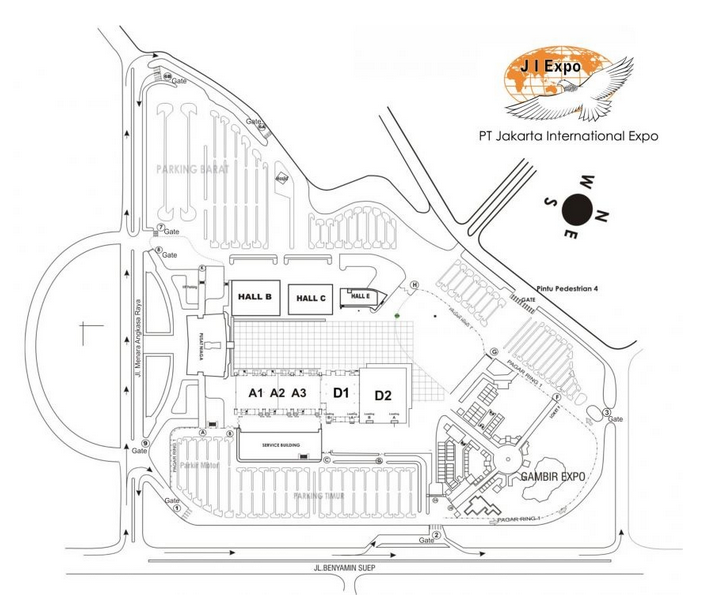 During the exhibition, visitor may register at the entrance of Hall A, JIExpo Kemayoran.